One of the most fascinating and memorable things about classic British science fiction is its eerie, jarring soundscape. And just like Doctor Who and other TV shows, a handful of British composers and sound designers did a lot to shape this aural phenomenon. A new BBC radio documentary will open your ears. Matthew Sweet is joined by Oscar-winning composer Steven Price for a review of music written for British Sci Fi films, recorded on London's South Bank as part of the BFI Sci Fi Festival -"Days of Fear and Wonder". Matthew and Steve begin their survey with Arthur Bliss's famous score for the HG Well's inspired film "Things To Come". 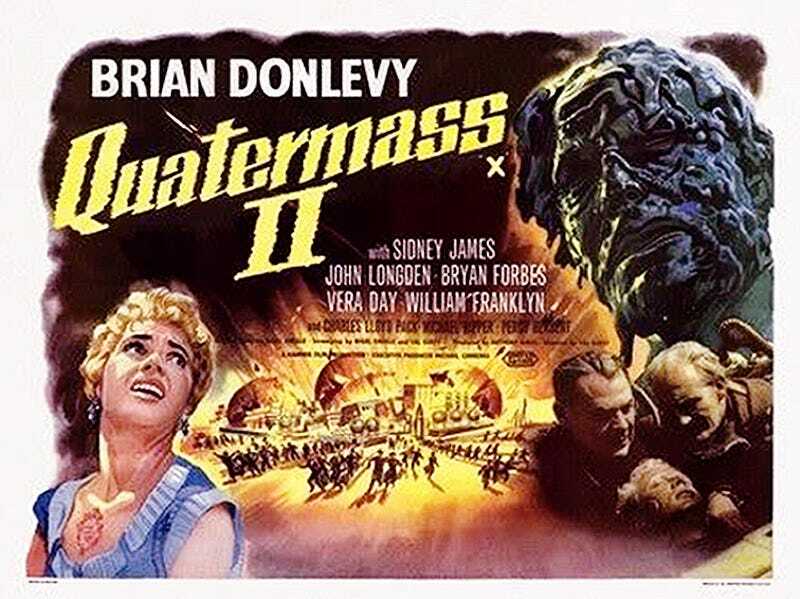 They look at the work of James Bernard and Tristram Cary for the Quatermass films and reflect on scores for "The First Men In The Moon"; "2001 - A Space Odyssey"; "Alien"; "Brazil"; "Flash Gordon" "The Hitchhiker's Guide To The Galaxy"; "Sunshine"; "Inception"; "Under The Skin" and "Gravity".